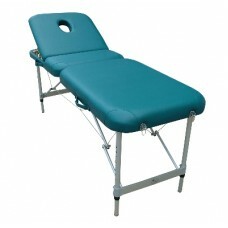 Massage table SM-11 NEW, buy at the price of 291 in Europe. Massage table model SM-11 is a fine example of NEW equipment for massage rooms. Its lightweight aluminum base is made foldable; it gives the necessary rigidity and makes the table transportable and convenient to carry. Table is equipped with a fabric cover bag with handles and capacious pocket for professional tools. 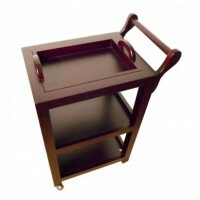 The design of the table although has a relatively low weight (13.5 kg), designed a reliable and stable thanks to the mechanism of extensions, which is essential under dynamic loading (operation 250 kg). 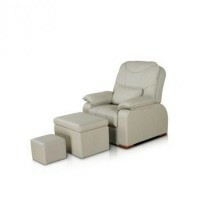 Model SM-11 NEW has an ergonomic cutout for the face, but if necessary it can be closed with a soft pad.